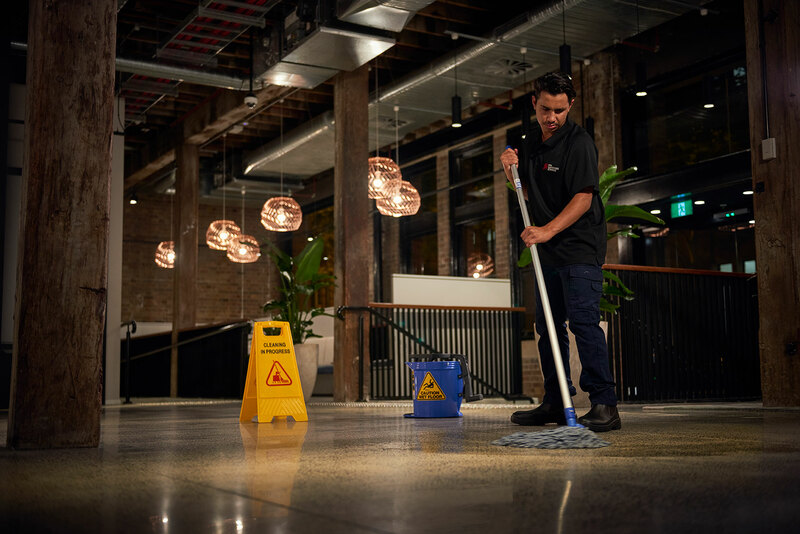 We provide quality cleaning and maintenance services to suit your needs and budget, on-time, every time. Our reputation has been built over many years of successfully delivering a wide range of cleaning services under one umbrella. Customer satisfaction, quality service and value for money are our key focus. Whether you require a daily, weekly, monthly or simply a one-time-only service, we can deliver. We offer cost effective, preventative and reactive maintenance solutions and our services can be delivered as an integrated package or individually to suit your needs. Our trades people are qualified and experienced contractors with appropriate licenses and registrations to ensure compliance and workmanship standards. We certify that work is complete and that it complies with all relevant industry regulations. We also provide a 24/7 rapid response service providing flood and fire restoration. 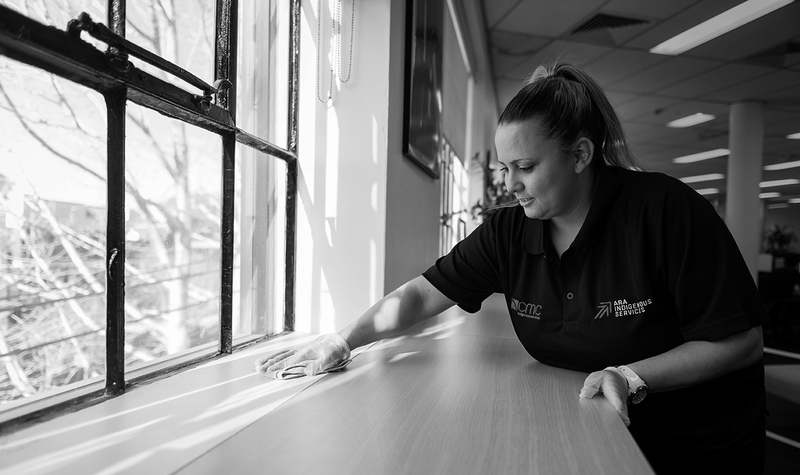 We specialise in the restoration of offices, retail outlets, commercial buildings, multi-sites, educational, government and aged care facilities. We draw upon our national alliance partners and technicians who are trained, certified and compliant to offer our customers an end-to-end service.